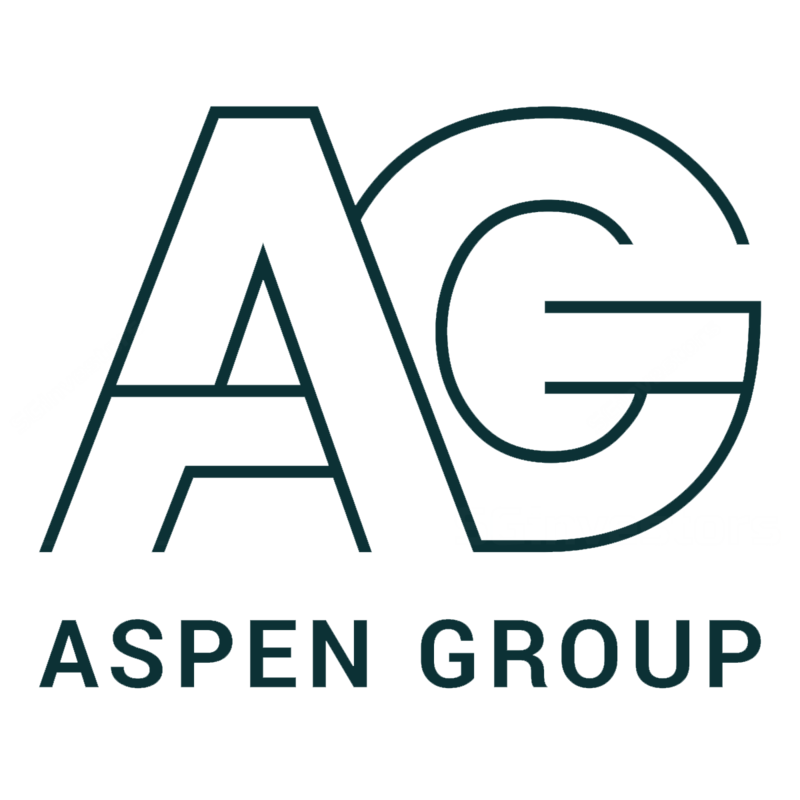 Aspen (Group) Holdings Ltd was listed on Catalist on the Singapore Exchange on 28 Jul 2017. Its IPO price was priced at 23 cents. Aspen focuses on affordable housing, currently concentrated in Penang. The group aims to tap on the growing population trend in Penang to support demand for its affordable housing projects there. This is in line with the Malaysian government’s push to alleviate the shortage of affordable housing and also to increase home ownership. The bulk of its projects are at Batu Kawan, which is easily accessible from Penang Island’s second bridge. Aspen Vision City (AVC) is a 245-acre freehold mixed development project located at Batu Kawan, Penang. Batu Kawan is Penang’s third satellite city. The first Ikea store in the Northern region of Peninsular Malaysia will also be housed with AVC and this store is slated for operation in 1QFY19. Besides Ikea, there will be residential units, shop houses, medical center, etc. Based on information from the listing prospectus, the gross development value for AVC is estimated at RM11.9 billion. Currently, the group has only launched Vervea (commercial and retail) and Vertu Resort (residential). Vervea is a 441-unit commercial shop offices project which is 83.5% sold, 25% completed and with a gross development value (GDV) of RM845.2m (updated). Vertu Resort is a 1246-unit residential project which is 60% sold, 2.7% completed and with a GDV of RM662m. For its maiden set of results, Aspen posted 2Q17 net earnings of RM13.4m versus a loss of RM751k in 2Q16. Revenue jumped 246% YoY to RM70.0m. This was due to advanced progress from the Tri Pinnacle and Vervea projects. It has also recently announced an annual dividend payout policy of not less than 20% of profits. With several on-going projects, its development income is likely to improve in the coming years, especially as take-up rates pick up and more companies move into the Batu Kawan area, which is developing into an eco-city with university, shopping, medical center and other facilities, offering direct access to both the North-South Highway as well as Penang’s second bridge. We do not have a rating on this stock.